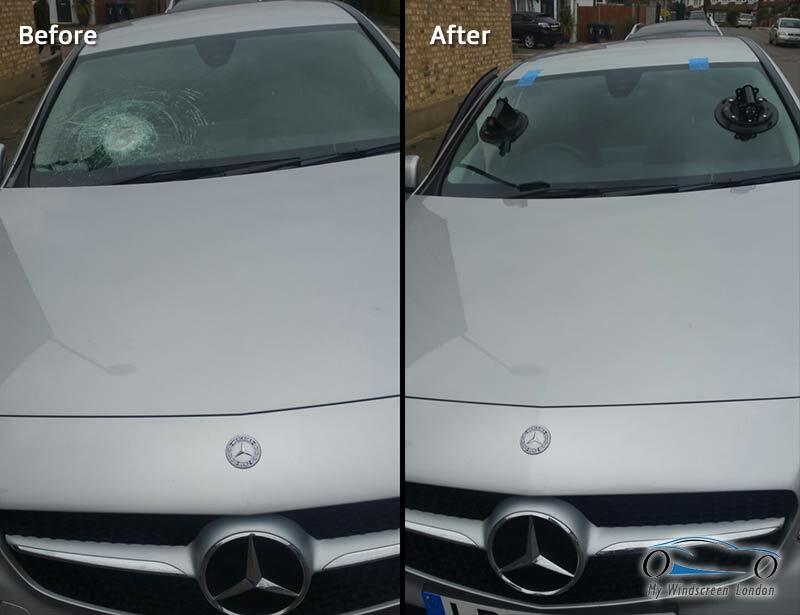 We are one of London’s leading specialist companies in windscreen repairs and replacements. 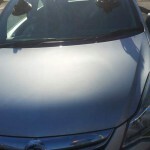 Our 15 years of experience and commitment make us one of the best choices when looking for your car glass. 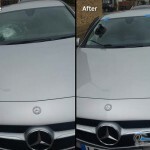 Our qualified technicians are able to carry out any windscreen repair or replacement on any car make or model, what makes this even more special is that we have no callout charges and rapid response times in certain emergency situations. 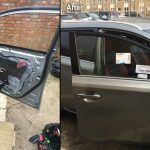 My Windscreen London is available on demand 24 hours a day, 7 days a week; repair and replacing damaged or cracked windscreens. 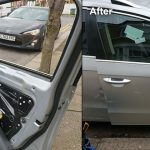 Our services include fitting your car windscreen or body glass where ever you desire, this could include your work place, your house or where ever best suits you. 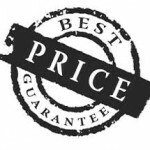 Furthermore our service is often on the same day of your inquiry. 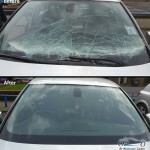 We will fit your replacement windscreen or car glass to the best and one of the highest standards available. Our technician can visit you at house, at workplace or any other place you desire. 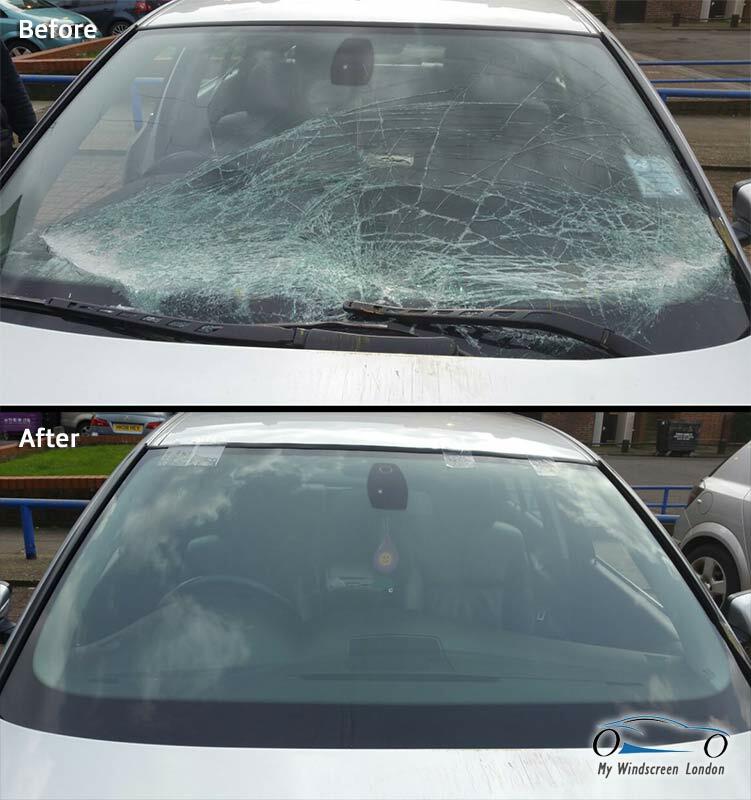 We process all of our windscreen insurance claims from start to finish, we can deal with all the documentation with your insurance company. 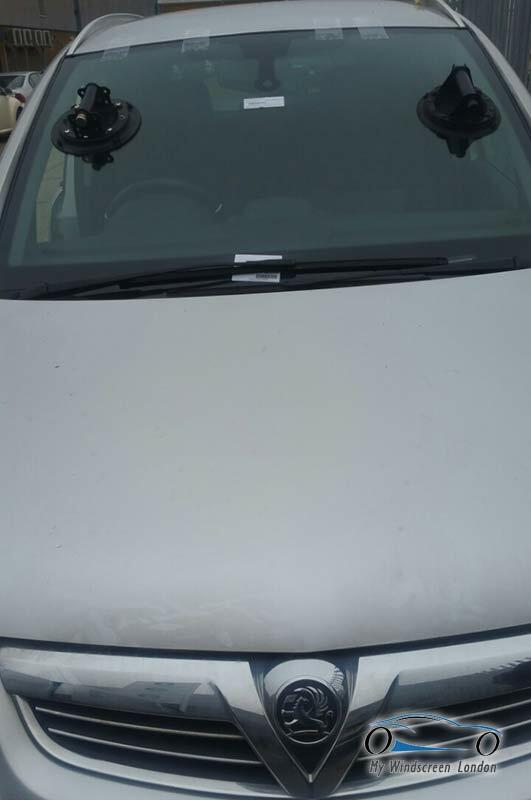 All you have to do is simply give us with your car number plate and then we can examine all your cars simple details such as its year make and model. 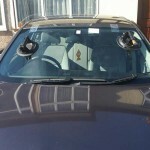 We can reassure you that My Windscreen London offers some of the most competitive price in the whole of London. 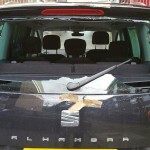 This is exactly why we are regarded as one of the best windscreen repair and replacement companies. 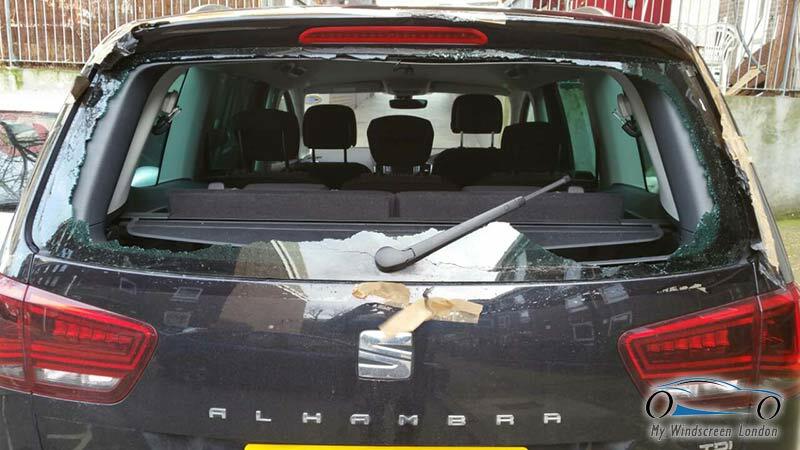 If you are unsure about what glass you may need then there is no need to worry. Our company is open 24 hours a day to any inquires or issues you may be having. 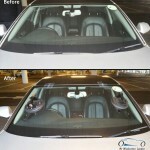 We don’t like to cause any confusion so it’s best to give us a call if you don’t know which car glass you many need. And don’t forget, we are available 24 hours a day. If you are based in London, we should be your first choice of call for a cheap, local service from a company that you can have faith in. 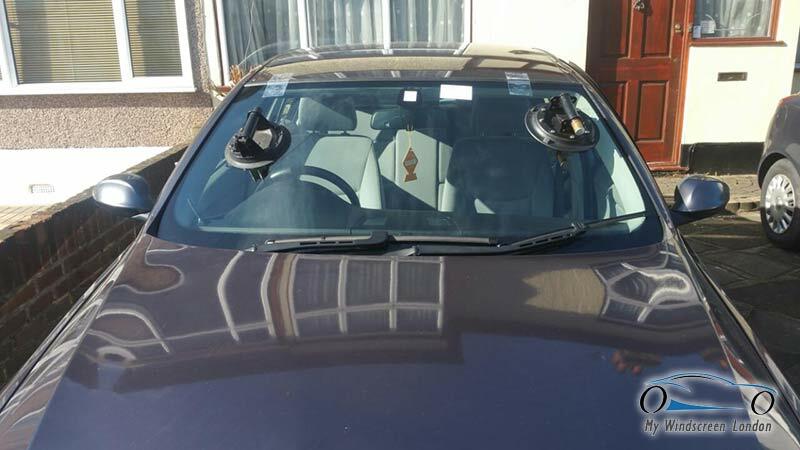 We can reassure you that we will provide you with the best windscreen repair and replacement services available, so contact us today to get an insight about what we can do for you. 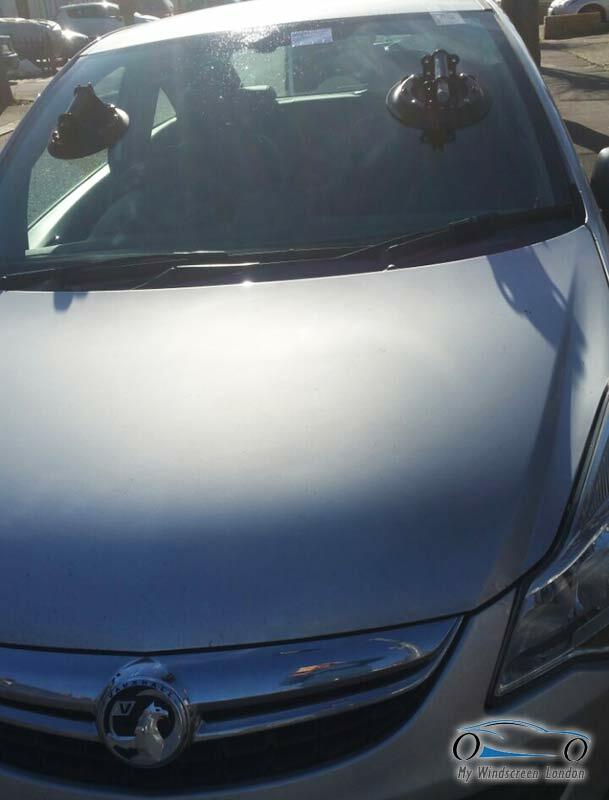 If you need a quick and rapid response call us now at 0780 6323 142 OR 0800 2425 505. Our customers say that we offer ‘quick, reliable yet cheap car glass services’. 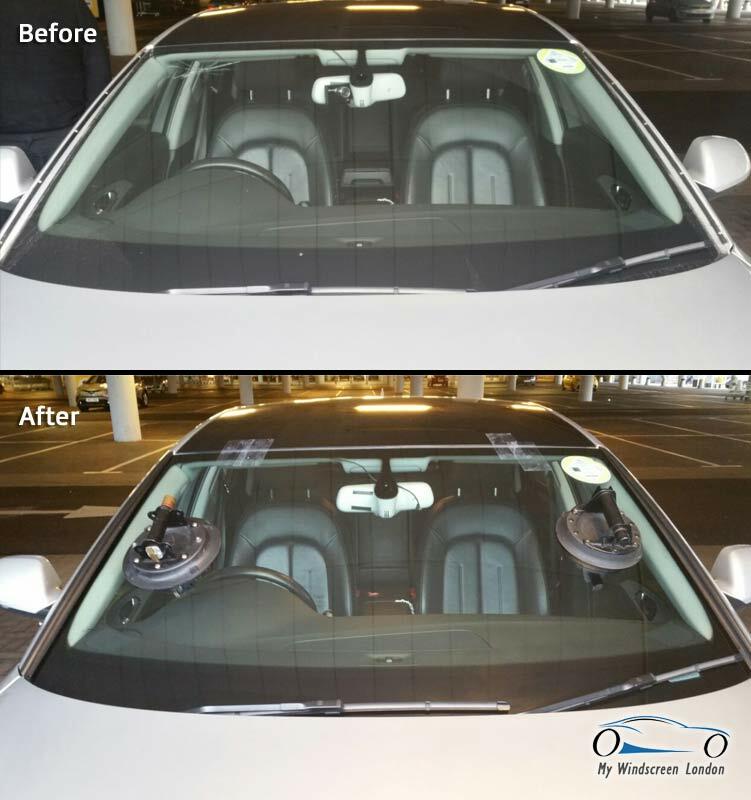 When asked they said they would highly recommend our company and would be sure to call back for any other of their car glass needs. 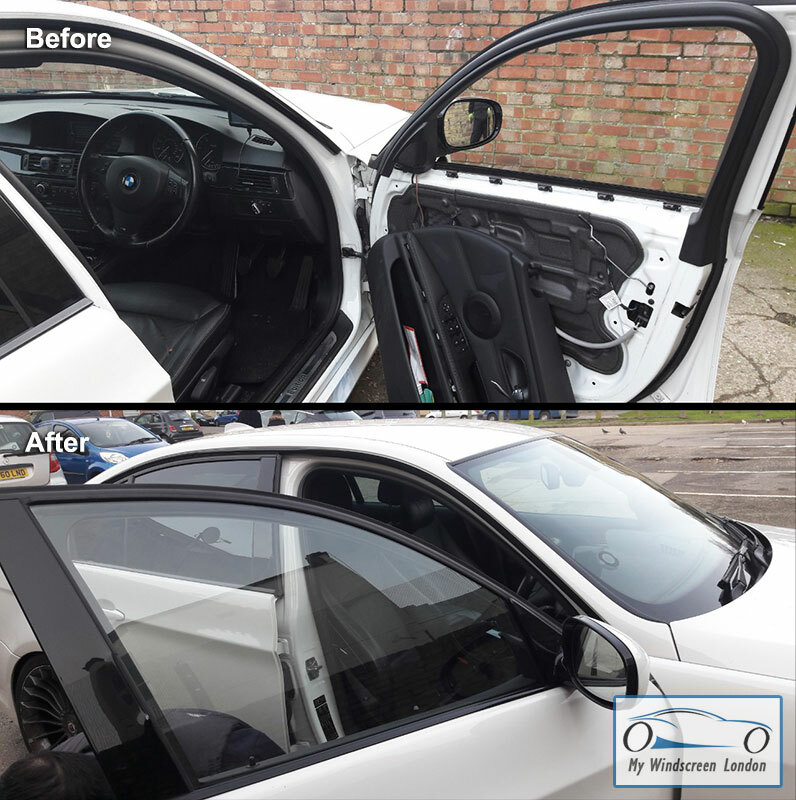 In addition we value our customers’ needs and requests meaning that if you do call before 7PM you are most likely to receive Same-Day-Replacement-Service by one of our professionally qualified windscreen technicians. 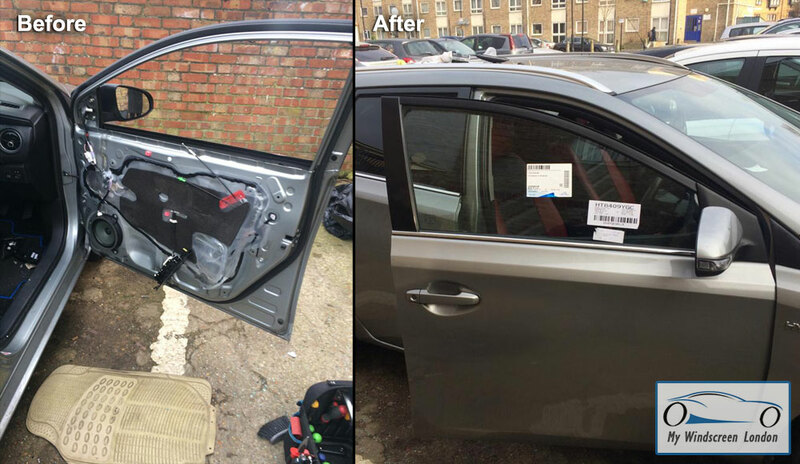 Furthermore our quick and large mobile service team will help get to you as quick as possible to get you and your car back on the road in the shortest time possible.